This is a small, remote church overlooking the River Thames. 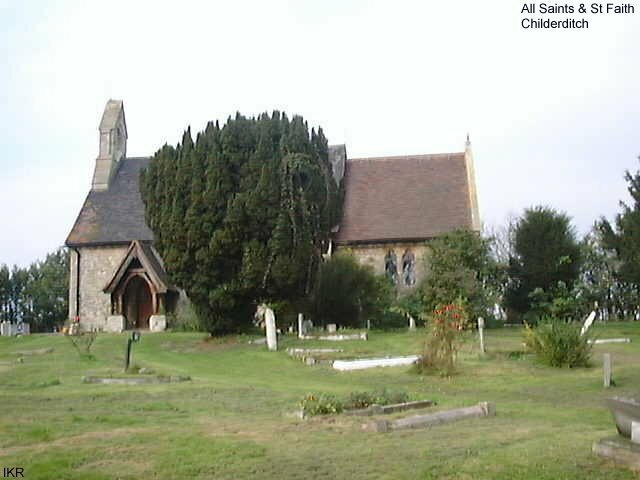 It is built of Kentish ragstone and was rebuilt in 1869 on the site of a previous church. There is a 16th Century Tudor octagonal font.